Douglas Adams has thrilled and entertained generations of readers with his hilarious and mind-expanding Hitchhiker’s Guide series. His ideas and aphorisms have permeated popular culture and will probably continue to influence readers until the Earth actually does get demolished to make way for an hyperspatial express route. 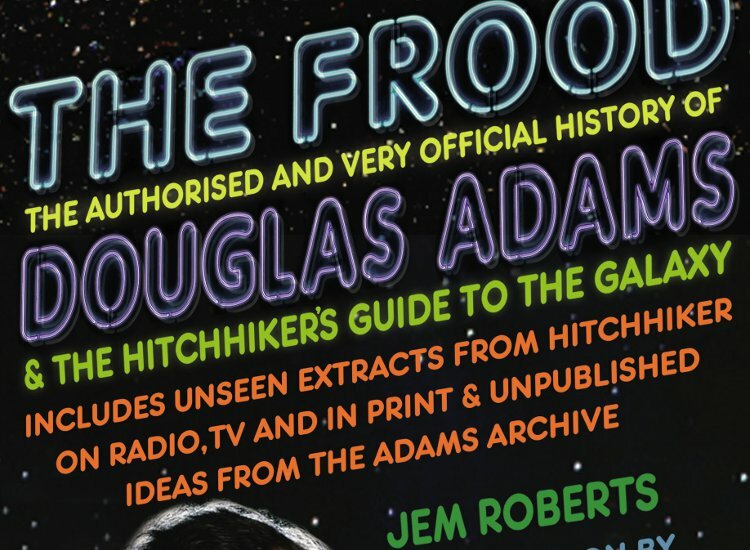 Jem Robert’s new book examines Adam’s most beloved creation with the knowledge and affection of a true fan, bringing together the fruits of exclusive forays into the Douglas Adams archive at Cambridge, and new interviews from friends and colleagues for a fresh take on Adams and his works. Join us for a celebration of the great thinker and entertainer, Douglas Adams.